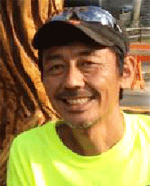 The first chainsaw art class here in Japan was held by Mr. Brian Ruth in the event “Toei Welcome 21 ‘Playing With Woods'” in Toei Town, Kita-shitara, Aichi prefecture in 2000. And chainsaw art’s popularity has spread all over Japan ever since. The lively performance from the carving show stole the hearts and wonders of many people. Thus, began Japan’s first step towards chainsaw art. 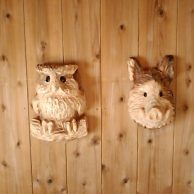 Over 10 years has passed since the first chainsaw art class, and Mr.Brian Ruth also planted a seed of chainsaw carving.. It buds all over the country in various forms, such as an individual and a club, and is trying to become a big tree. During the 2011 Tohoku Earthquake and Tsunami incident, carvers across the country contributed a lot to those who are in need. Although there are limits as to what a carver can do in those dire times, they gave “power, courage and serenity” to the areas which were affected. At that time, people then thought if a large number of carvers shared their information, and support each other’s activities; then they can become one big powerful force. Then, many carvers will come to realize the words “Chainsaw Art”. 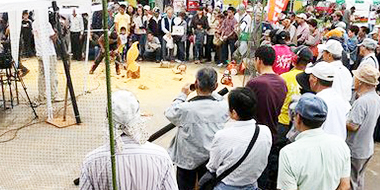 In the 12th Japan Chainsaw art Competition held in Toei, the chairman of the competition initiated a preparatory committee from the nationwide union. 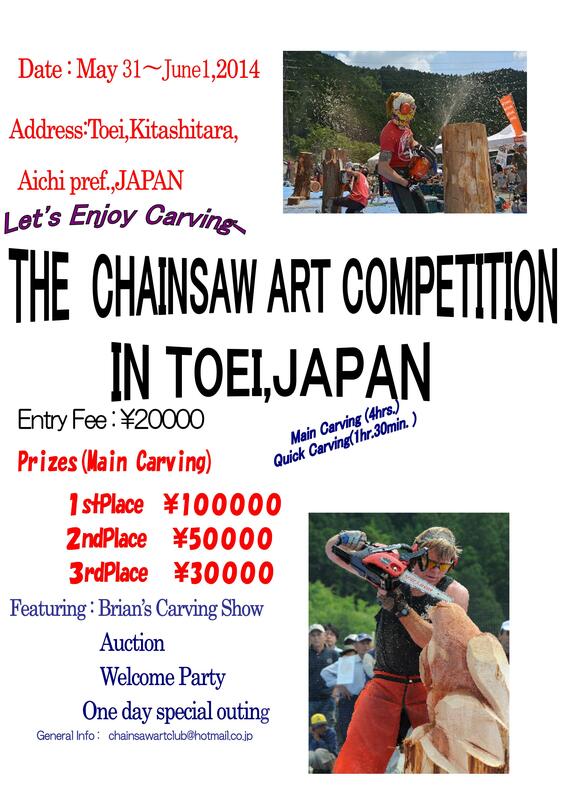 Through rigorous examination conducted by the committee, The Japan Chainsaw Art Union was established on 25th in May, 2013. The union believes, “Sharing information and the supporting of each member’s activities” is the key to build a network for all carvers. Also, this key also allows for various other supportive methods such as : the union to listen to members’ requests and allow communication between carvers and fans to take place…and many more. We wish to grow strong together with carvers, fans and listeners through their opinions and concerns. This union respects chainsaw Carvers’ (henceforth known as Carvers below) freedom and climates. While promoting exchange between people in relations with Carvers and chainsaw art, we cherish the improvement in nature and the art cultural differences through chainsaw art. 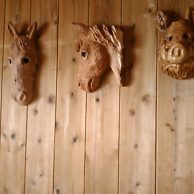 We strive for the improvement in social standing, and to communize chainsaw art in the world. We aim to promote the charms of our art. Moreover, we do our best in promoting cultural exchanges, and forming a recycling society. We help contribute to the promotional development of art culture, and consider it as our main goal as an aid for society. * The further information will be up in March.